We understand the importance of insuring your church against damage. For this reason we have established a National Insurance program and risk advisory service through an alliance with insurance broker AON. 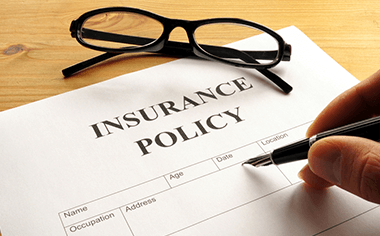 AON’s role as broker is to negotiate the best insurance solution for your specific needs. If your church is in need of comprehensive protection, please contact Stewards Foundation at either admin@stewardsfoundation.com.au or 1300 728 227.